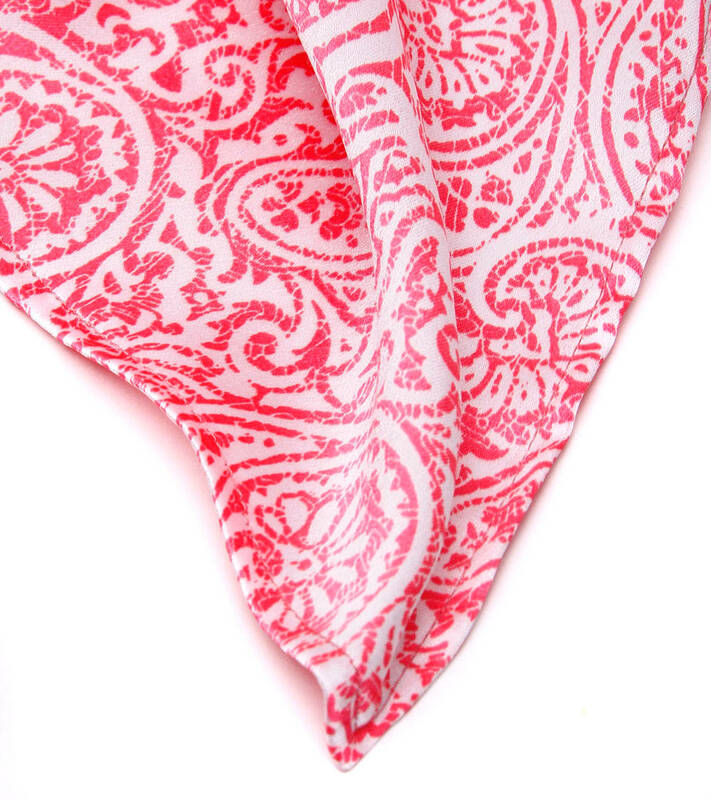 Paisley or Paisley pattern is a term in English for a design using the boteh or buta, a droplet-shaped vegetable motif of Persian and Indian origin. 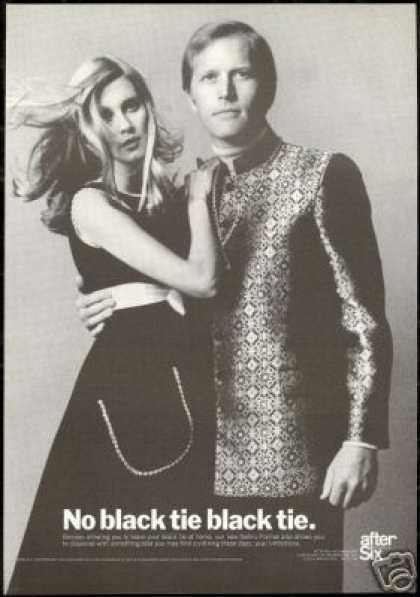 Such designs became very popular in the West in the 18th and 19th centuries, following imports of post-Mughal versions of the design from India, especially in the form of Kashmir shawls, and were then imitated locally. 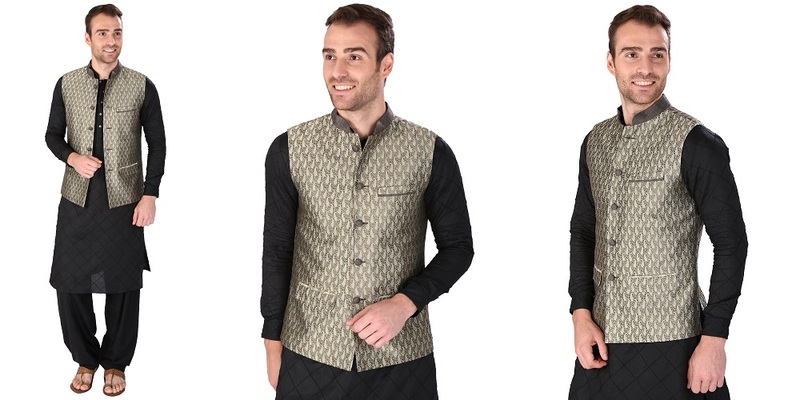 We are bringing the design in our Nehru Jacket made of the finest quality Brocade Fabrics and Pocket Square made of Satin. 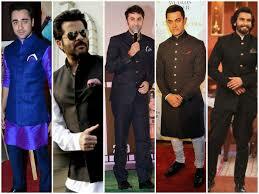 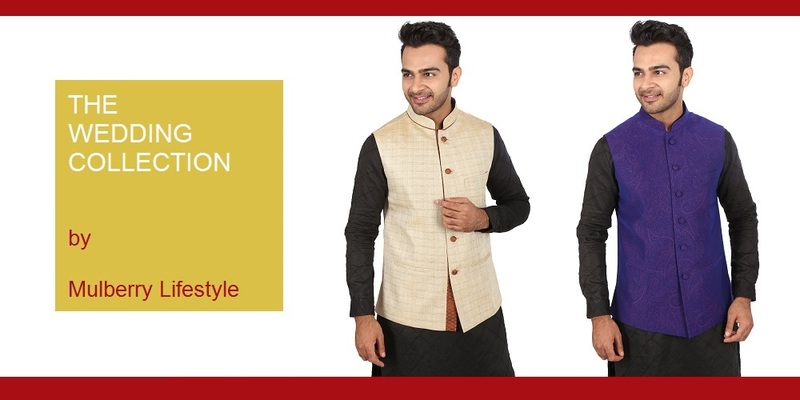 These Jackets can be best paired by Jodhpuri, Kurta, Mandarin Collar Shirt and Italian trousers.